Winter is coming... so you better gather up those nuts and be ready! 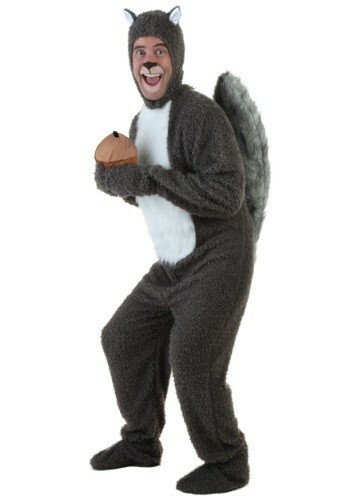 Best way to get ready if with our Plus Size Squirrel Costume ! Got nuts? 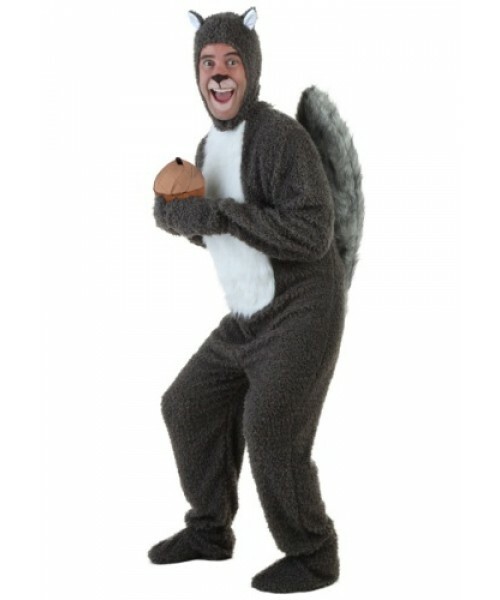 You're going to need a whole bunch when you go in this great Squirrel Costume! Be the life of the party with this exclusive costume!